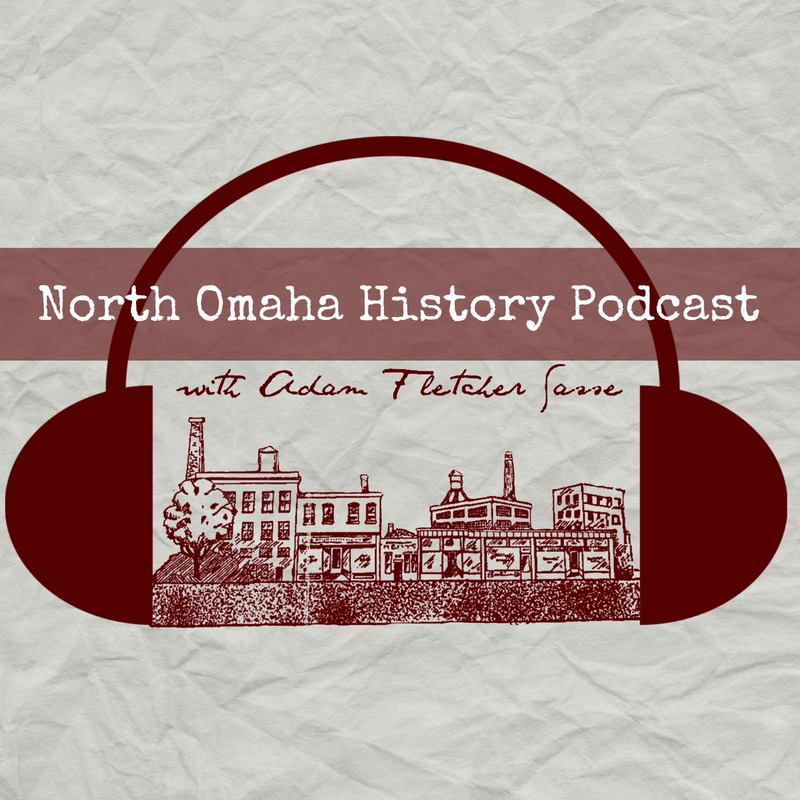 North Omaha has deep history, with a little shallow but interesting past, too. For instance, here’s the story of a house tucked away in a historic neighborhood that’s architecturally distinct from its neighbors, and was once pivotal in local broadcasting. The Mount View Heights and Mount View Acres subdivisions were built in the post-World War II housing boom that struck much of the area north of Ames and west of North 42nd Street. However, one house was was built almost 20 years earlier in the depths of the Great Depression. This is a 1935 article about the new WOW Radio antenna at 5504 Kansas Avenue in North Omaha. 5504 Kansas Avenue was built in the Tutor Renaissance style in 1935. That year, WOW radio leased some property at the house and built a massive antenna there. Not 15 years earlier, Omaha’s giant fraternal organization, the Woodmen of the World, began it’s own radio station. It was 1922, and WOAW radio was their way to reach thousands of people at once. Just four years later, the call letters were changed to WOW. In 1935, WOW built this massive antenna in North Omaha and became one of the most powerful radio stations in the United States. Broadcasting at 5,000 watts, it reached ships in the Pacific and Atlantic oceans and millions of listeners tuned in. The place where they built that 454-foot-tall antenna was 5504 Kansas Avenue in North Omaha! Apparently, the Federal Communication Commission, or FCC, used to require the radio station’s chief engineer used to live in the house. In 1945, the US Supreme Court forced the Woodmen of the World to divest WOW because they threatened the Woodmen’s tax-exempt status. Bought by a new company called WOW Radio, in 1949, the broadcasting company decided to launch WOW-TV. This is the layout of the house at 5504 Kansas Avenue in North Omaha. Great Empire Broadcasting later bought WOW. According to one reader, “Empire bought the home from the owner when it became available. There was a long standing dispute because the owner put in a garden near the tower. The roots from some of the things planted were damaging the copper radials buried underground causing issues with the transmission system.” The antenna was unique when it was built because it stood only on a one-foot-square base, with four stabilizing cables extending from its corners to the ground. Even though it sold the radio station in the late 1990s, Empire continues to own the house and surrounding property today. The house has 2,900 square feet of space along with a detached garage, and sits on 15 acres of land in a fully developed neighborhood next to Sorenson Parkway. The antenna sits squarely in the middle of the property right now! Photo above courtesy of Jeff Hicks. Used with permission, all rights reserved.